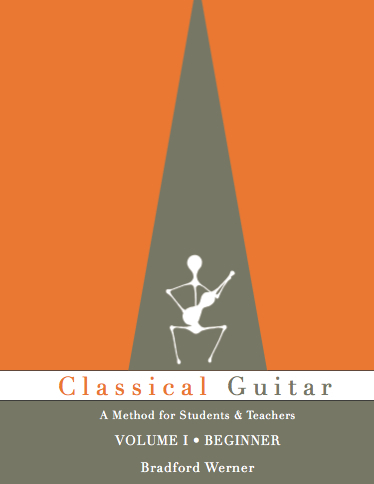 A while by ClassicalGuitar.org featured a review of the Guitar Victoria Method, a book by fellow classical guitar blogger Bradford Werner of Classical Guitar Canada. Bradford has decided to give the PDF version of this book away for free, and you can get it here. All that’s required is a name and email. Just so people know, the first 20 pages or so have been completely rewritten. So if you have the old Guitar Victoria book make sure to get this new version because it’s no longer a “string by string” approach, it is more focused on getting full scale patterns recognized…kind of like the berklee method for electric guitar.